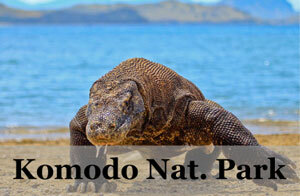 Q – I am traveling as a solo female traveler to Indonesia and plan to travel for about 3 weeks. Where would you recommend that I go to which is safe and also good? So far Rachel had also traveled as a solo female traveler across Java in Indonesia, therefore that would be recommended by me, and also off to the nearby tourists’ sites that are popular and well traveled. In trying to cover the top 10 must-visit places in Indonesia and play around with our 2 weeks travel itinerary, you may have a few nice additional places. Fly into Yogyakarta, if you are coming via Jakarta, you can either take the scenic train ride or also fly connecting to here. 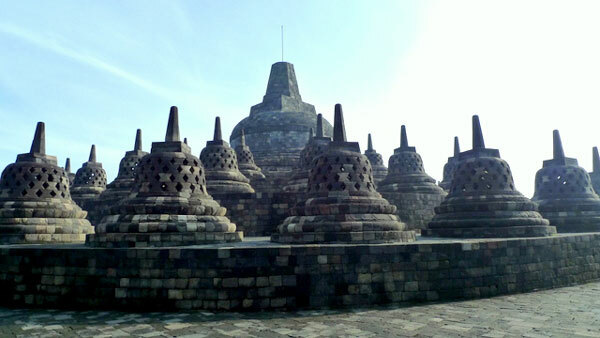 This city is home to the largest Buddhist temple Borobudur and the grand ancient Hindu temple Prambanan. Besides, Yogyakarta is also rich in arts, culture and history as well, a really good mix of a lot of things. You should stay at least about 4 or 5 days in Yogyakarta. 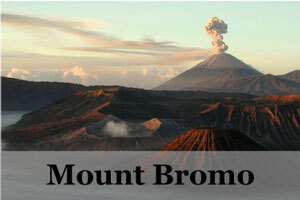 After that move on to Mount Bromo at Eastern Java, one of the a must visit places in Java. 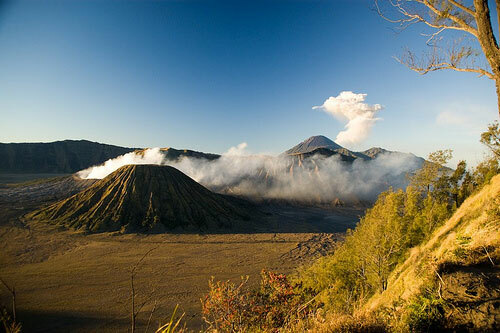 Here you will hike for a sunrise view over the famous Bromo volcanic crater. 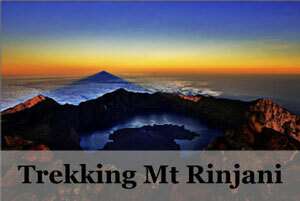 After that, get down have some breakfast and then trek onwards to the mouth of the crater. There is also a Hindu temple to visit on the way there. From here, head on to Banyuwangi to catch a bus to get over to Bali. 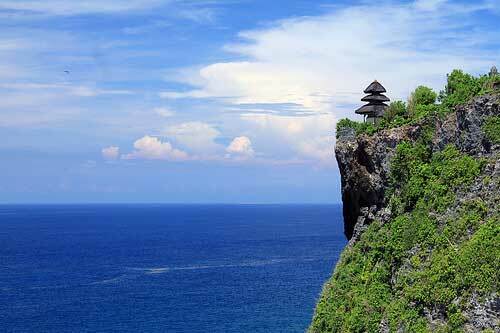 Spend up to 10 days here to explore Bali’s must visit places. Here you can relax at some of the best beaches of Bali, eat the best foods, catch the famous Kecak Dance performance, visit some of the best temples in Bali and also any of the top activities in Bali. 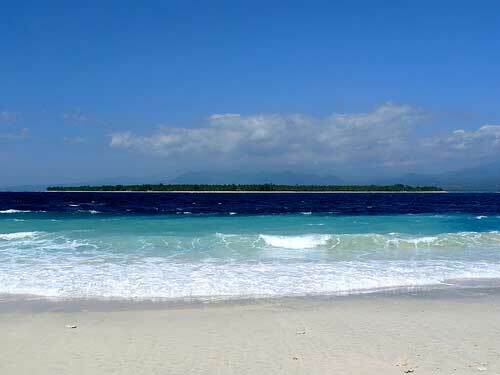 If you want, you can also split the days with Lombok or Gili Islands, which are recommended if you are looking to dive. 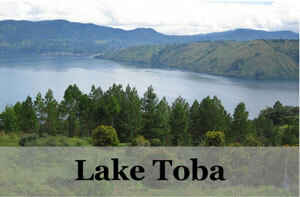 Lombok is the sister to Bali but minus the tourist crowds. 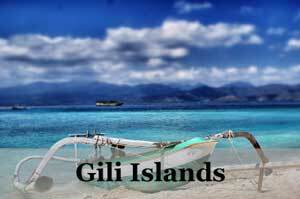 Gili Islands would be your remote paradise islands, with no motorized vehicles on land and untouched seas for you to explore. Fly out from Bali, Denpasar international airport back to Jakarta. Spend the last 2 days checking out what this mega city is about (select from our 3 days Jakarta Itinerary) and squeeze in some last minute shopping. You may want to check out Jakarta’s vibrant nightlife and do not forget to catch some spa and massages before leaving. Along with adding days of travel between places that would take you up to about almost a month with buffer times for wherever you want to sidetrack or stay longer. From the itinerary above you can basically cover the city, cultural and historical, beaches and nightlife in Indonesia, though only Java, Bali and Lombok region. 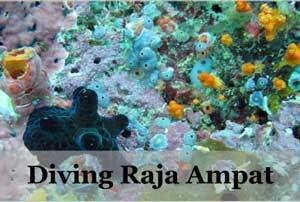 Indonesia definitely has more to offer but you would have to return for the rest of the 17,000 islands! 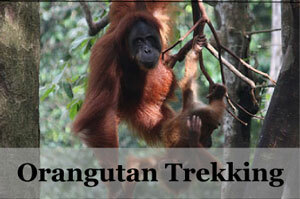 Looking to go to Indonesia for three weeks this June. Thanks for the post. It gives me a good idea of how I can spend my time!